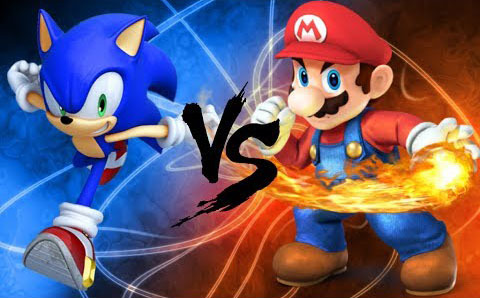 The glorious but until recently dormant rivalry between Sega's Sonic the Hedgehog and Nintendo's Super Mario is about to make an explosive return. Originally, Nintendo and everyone's favorite mustached plumber dominated the game console scene in the mid-'80s until a blue hedgehog that goes by the name of Sonic was introduced in the Sega Genesis console in 1991. The rivalry between the lightning-quick and feisty hedgehog and the lovable and quirky savior of worlds was epic for a time. 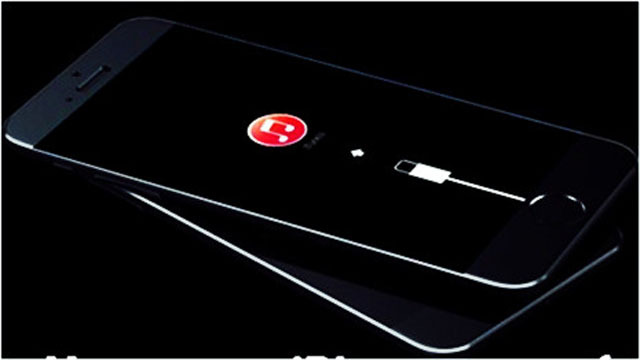 But their popularity waned over the years as technology paved the way for other addicitve, entertaining, and spectacular games. 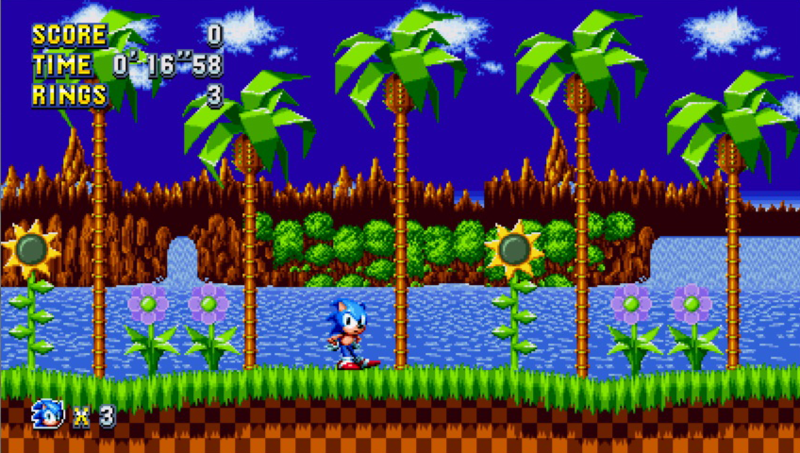 But now that Nintendo is going to release the all-new Super Mario Run for Apple devices (and soon on Android, too), Sega has also announced the coming of a Sonic reboot, Sonic Mania. By the look of things, the game seems hellbent on taking us back to a nostalgic and rip-rollicking '90s trip, complete with Sonic's signature 16-bit 2-D look. But don't think there's nothing and no one new to do and conquer here. Sega says that new levels, moves, and boss fights await. 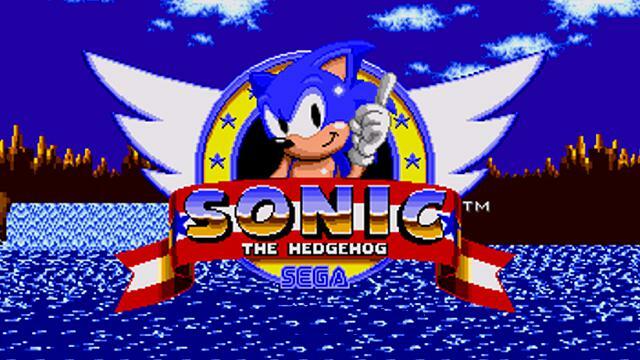 And players can still choose among Sonic, Tails, or Knuckles as their character, which is reminiscent of the classic Sonic the Hedgehog 3. Sonic Mania will launch in 2017 and will be available on Xbox One, PlayStation 4, and PC.